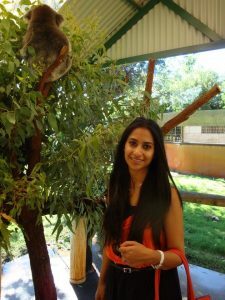 Poonam is a Speech Language Pathologist who received her M.S. in Speech Pathology from Curtin University of Technology in Australia and since moved to California. She has been working at Innovative Speech & Language Pathology since 2014. Poonam has been trained in a variety of clinical settings such as schools and hospitals. Poonam enjoys working with the pediatric population in early childhood language. She is passionate about providing services that support the need of each individual and their family. Poonam has expertise working with children who have speech disorders such as articulation, phonological disorders, fluency (stuttering) and Autism Spectrum Disorder. Poonam is also trained to work with individuals who use Augmentative/Alternative Communication (AAC) devices.